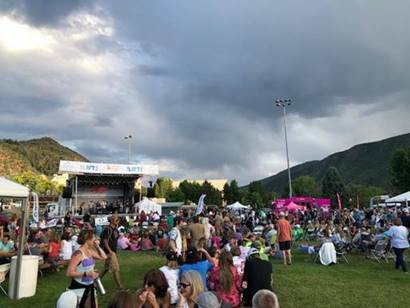 The Glenwood Springs, CO Strawberry Days Festival was a huge success. The event was picture perfect with sunny skies and a park packed with attendees. 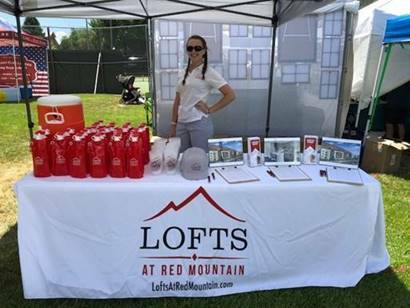 The Lofts at Red Mountain booth was a hot spot for guests to grab some shade and water. Over a thousand bottles were given out on Friday alone! Thank you to all who came out and saw us at the festival. 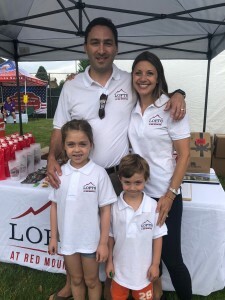 If you didn’t get a chance to stop by, you can reach us at info@LoftsAtRedMountain.com, or keep up with the latest on our Facebook and Twitter.